Kevin Youkilis joins Mark Willard to discuss fatherhood, meditation, religion, beer and the analytics movement. Caron Butler joins Mark Willard to discuss sacrifice, fatherhood and the upcoming film detailing his life. 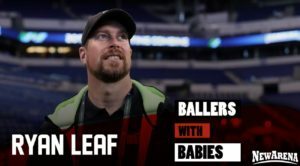 Ryan Leaf joins Mark Willard to discuss fatherhood, mental health, and the QB who most reminds him of himself. 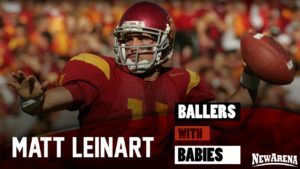 Mark Willard is joined by Matt Leinart to discuss coaching, his own NFL career and his advice for Sam Darnold. 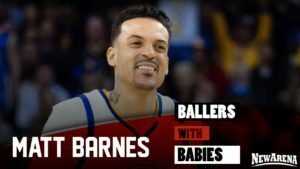 A deep dive into fatherhood, his beef with Derek Fisher and the Warriors superstar he remains close friends with. 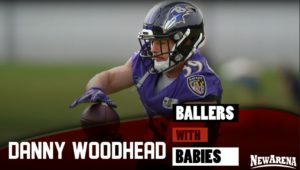 Danny Woodhead joins Mark Willard to discuss fatherhood, retirement, and playing for the New England Patriots.